– US stock market decline; do US tech firms have a hidden problem? 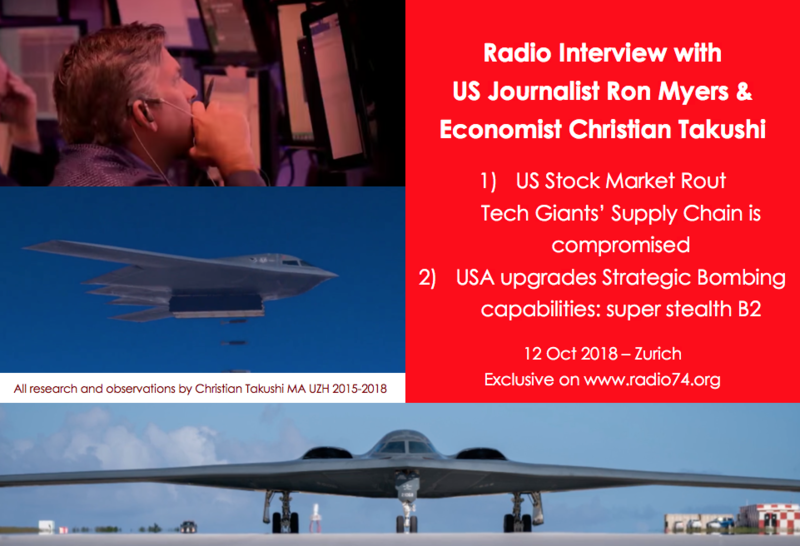 – USA overhauls Strategic Bombing capabilities with super-stealth B2, a more accurate device and better collateral damage control. New deterrence could be a game changer.